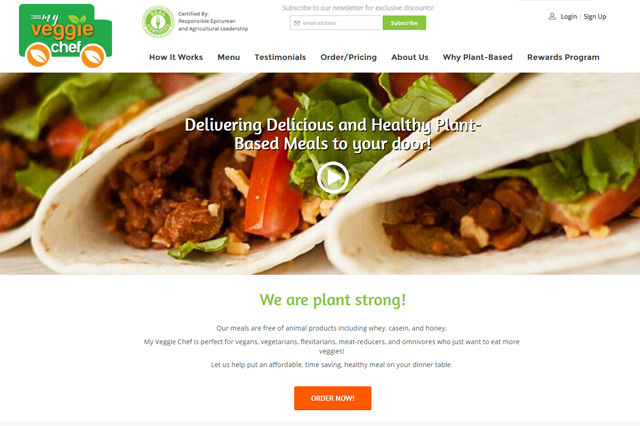 The Altec Design team researched, prototyped and ultimately built a custom order fulfillment and front end E-commerce system for My Veggie Chef. When the MVC team contacted Altec their website was currently a Shopify website that they had outgrown. 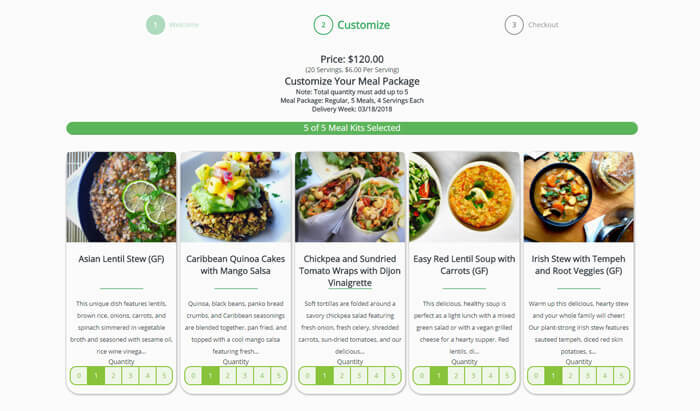 They needed custom subscriptions to let their clients order exactly what food they wanted, when they wanted it. They also needed a system that helped their staff fulfill the large quantity of orders they receive every week. Our preferred Framework is Laravel and whenever possible we prefer to use Laravel for custom development projects. Laravel is an exceptional framework that offers many benefits. First and foremost it standardizes the project so that down the road it is much easier for any other developer to come in and update/maintain the system. It also provides the benefit of helping to enforce good coding habits. We have been called in countless times by clients to come and update or fix other custom applications only to find outdated or improper coding practices in place. 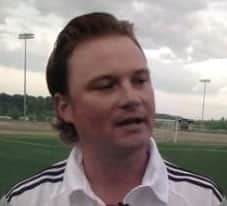 Most of the time these systems were built entirely "from scratch" which makes it more difficult for others to step in and contribute to the system. We are strong proponents of using a great framework as the foundation for all our systems so that clients can benefit from the best practices and standardization that comes with them. 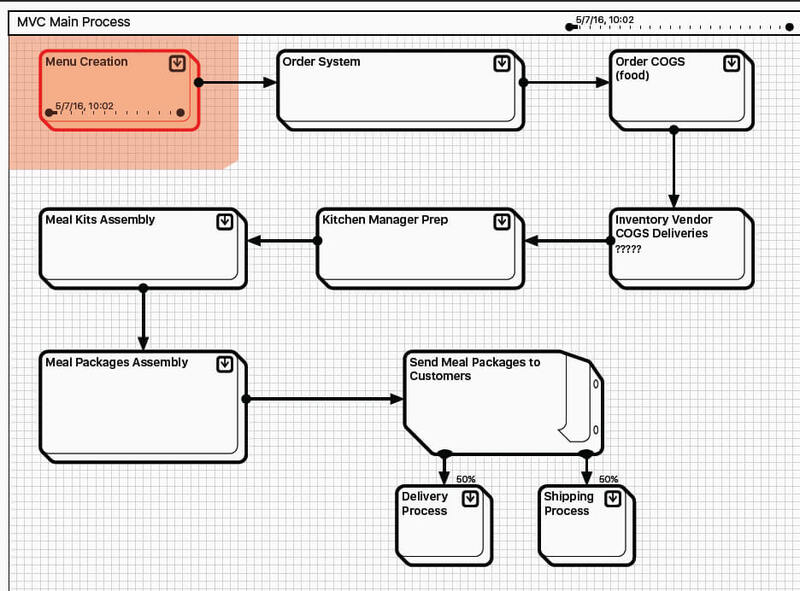 With our framework in place we built a sitemap and interactive wireframe documents. While we can't share the full wireframe documents publically we can share the sitemap documents. During this stage of the project we shared the sitemap and wireframe documents with the client over the course of several remote and in person meetings. During each session we refined the functionality of the system. Once all details had been approved by the client we created a formal design spec document and received sign off from MVC staff to move onto design & development work. 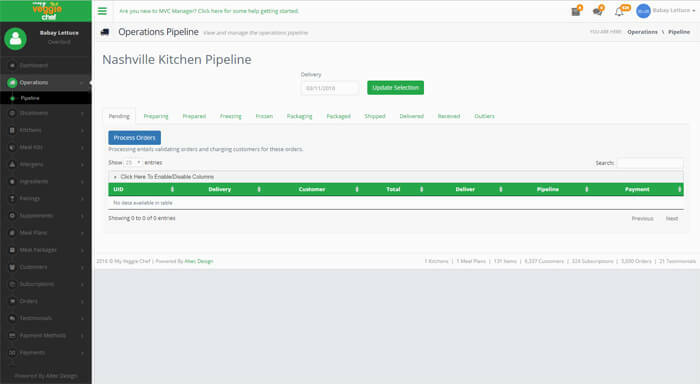 During design and development our team built a custom back end admin system complete with an order procesing pipeline which lets MVC staff move orders through various stages of their facility. In addition to the custom administration system our team built a completely custom front end client facing website with a custom shopping cart. The entire design and development process took 6 months to complete. Altec’s engineers worked with the MVC staff to launch the new website and update their DNS outside of traditional working hours to mimize down time for their current customers. The MVC team chose to host their new website on Altec Design servers. Altec has continued a great working relationship with the MVC team, often doing quarterly updates to the site. Unlike WordPress Laravel is a framework that does not need constant updates to stay safe and secure, however it is still a best practice to update Laravel versions every 1 – 2 years to keep the site in line with current best practices.